The Red Route bus serves the following locations to and from the independent schools of Portsmouth, departing in the morning and returning in the afternoon. 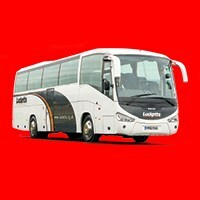 Red Route passes are available to purchase for a full term on either a single or return basis, or for a half term on a return basis only. There are two price bands depending on the pick-up / drop-off location as shown in the table above. Single use day passes are available to book in multiples of 10 as per below (£4 per day). 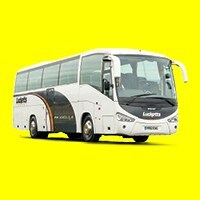 To book a bus pass online, click the Red Route 'view all' button on the right and select the type of pass required, or call our Sales Team on 01329 237000.